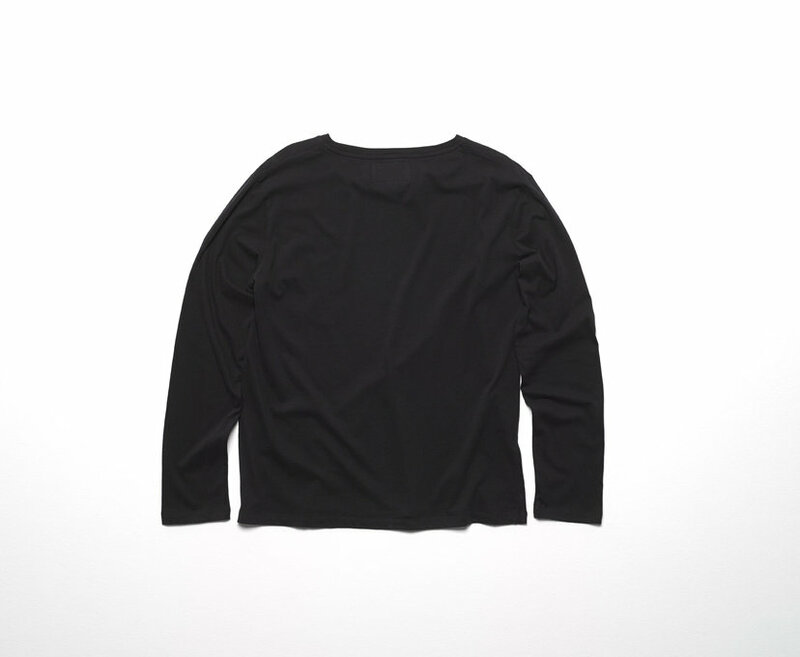 Unisex long sleeve crewneck t-shirt. 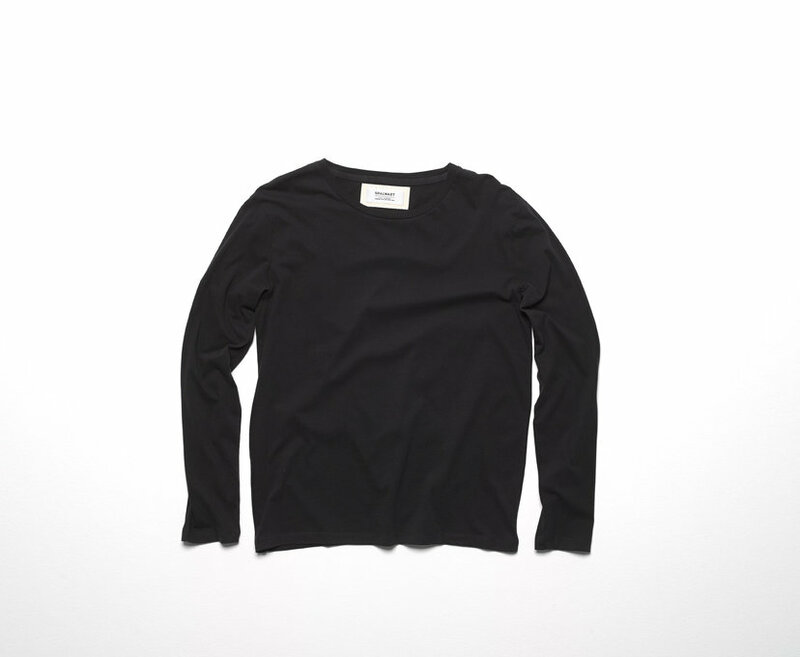 Ribbed crewneck collar. 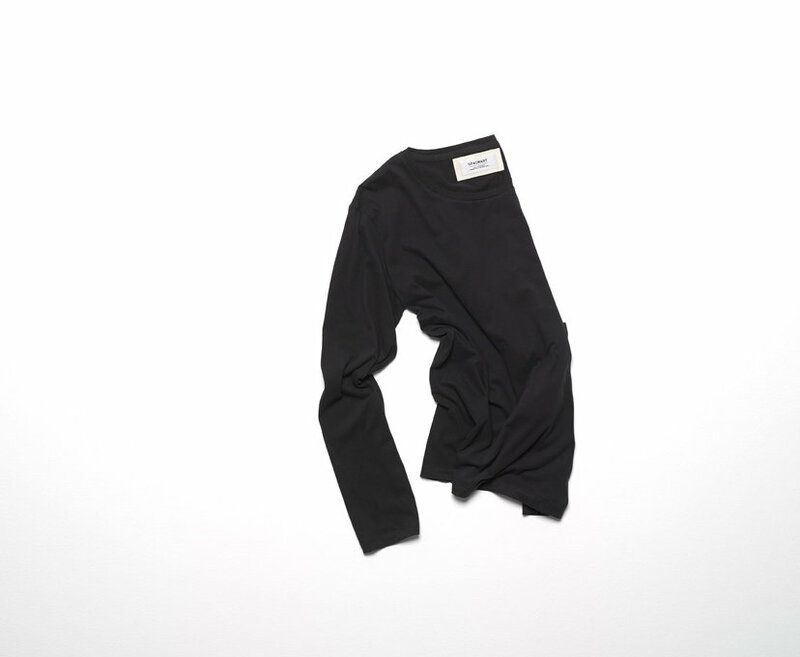 Boxy regular fit, longer sleeves than standard.